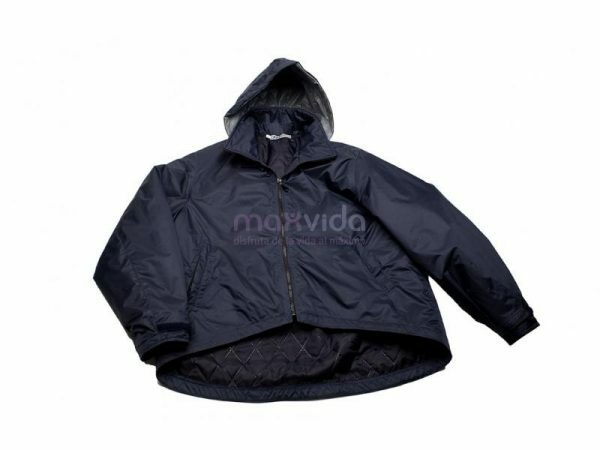 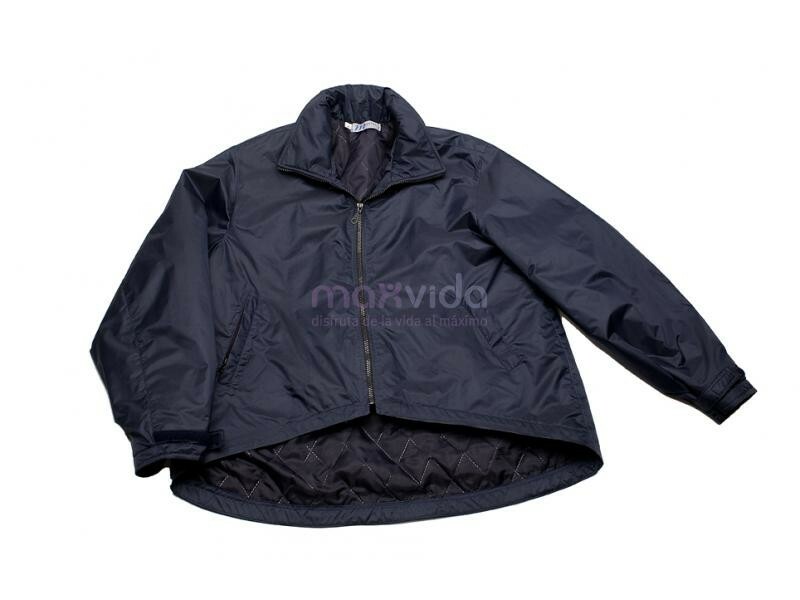 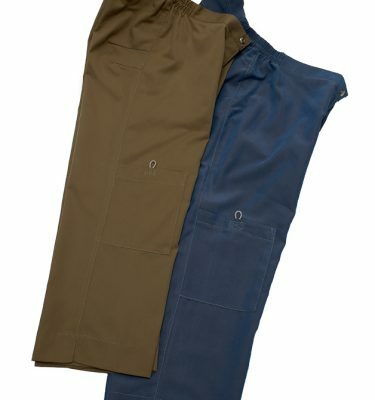 An attractive adaptive Parka with Hidden Hood, waterproof and padded. 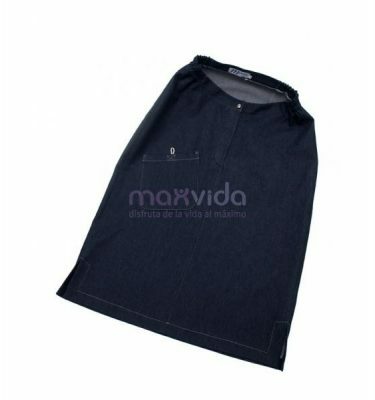 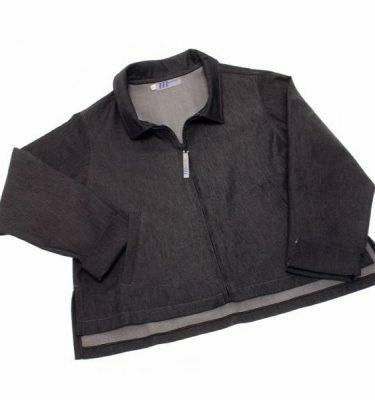 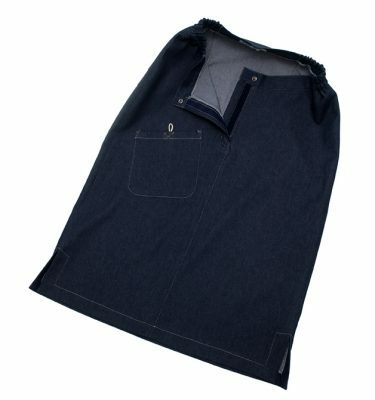 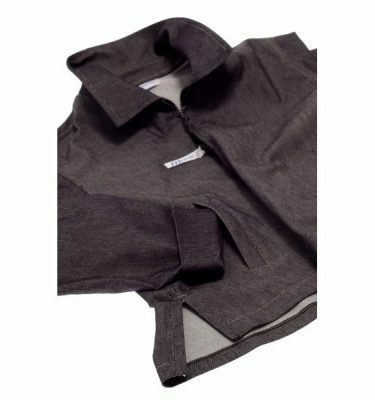 • Features a central zip and two accessible pockets. 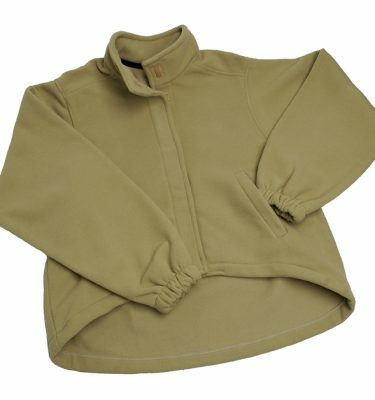 • A hood hidden in the neckline.